This is it! 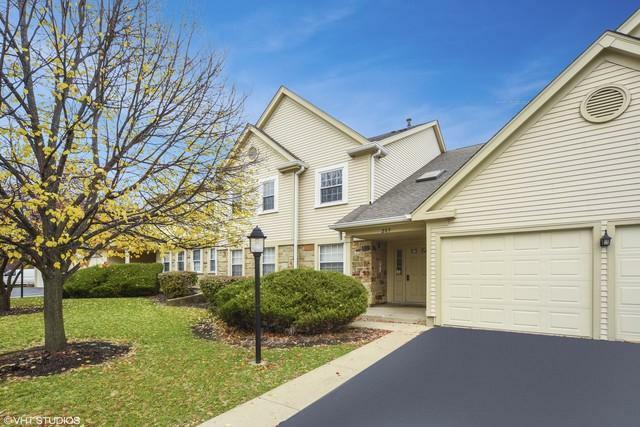 Huge open and airy 2 bedroom, 2 bath unit in the heart of Schaumburg. All the space of a home with maintenance free living! 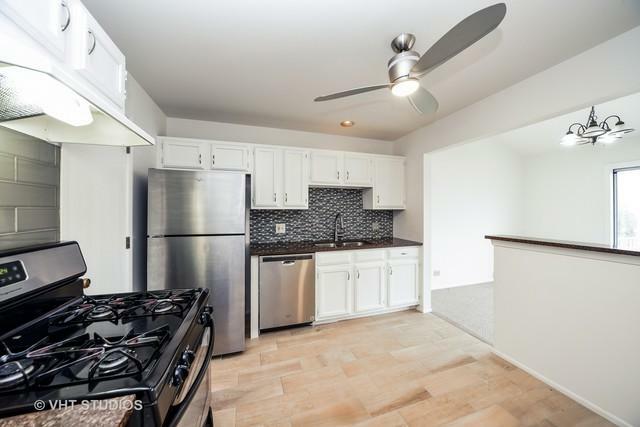 Remodeled eat-in kitchen with white cabinets, new stainless-steel appliances, ceramic floor tile, granite countertops and glass-tile backsplash, plus a walk-in-storage pantry. Vaulted ceilings in living room with fireplace and marble surround. Separate dining room with sliding doors that lead to a private balcony. 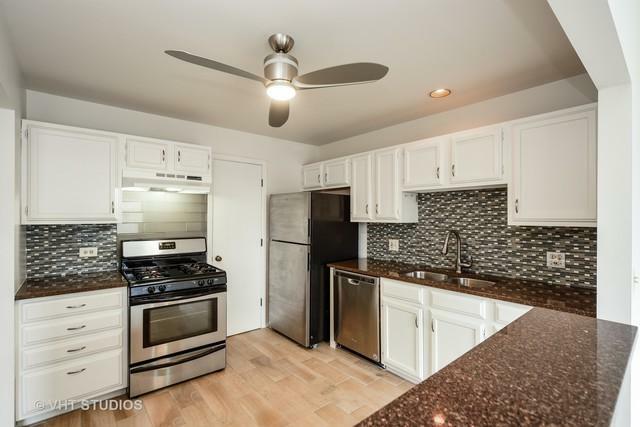 2 large bedrooms, master suite with WIC, renovated baths with new vanity, ceramic floor tile, and lighting. Convenient in-unit washer and dryer. Attached one-car garage plus additional exterior parking. Pet friendly! HOA covers all exterior maintenance, landscaping, snow removal, trash. Neighborhood amenities feature pools and parks/playgrounds! Taxes do not reflect homeowner's exemption. Sought-after location near Target, Jewel, shopping, restaurants, easy highway access! 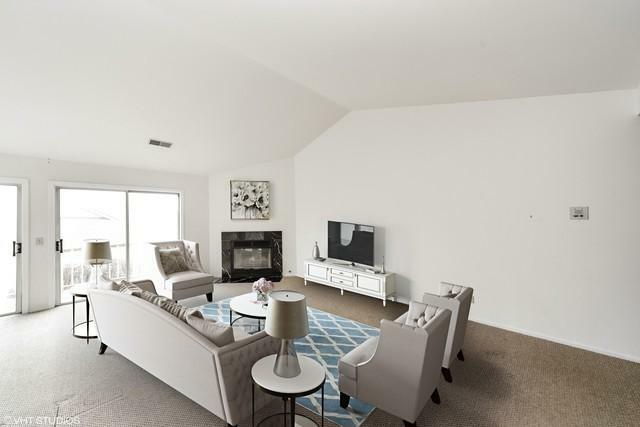 ASK ABOUT BUYER CARPET ALLOWANCE!